As an attorney in Lincoln, NE, this is my insight and experience relative to the 3 factors that help me determine if a client has a strong personal injury case. The definition of a personal injury case is a wrong that has been done by one person that harms another that the law provides a remedy for. 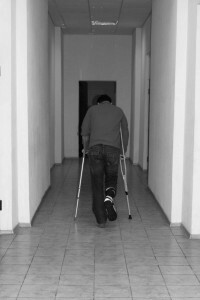 There are three main factors in a personal injury (PI) case, liability, damages, and coverage. A good example is an auto accident. If a person is rear-ended that is a clear liability issue for a PI case. If the accident occurs in an open intersection, the liability factor for the case is not as clear. The other factor to consider for a strong case are damages. How badly is the person hurt? How much are the medical bills? Are there lost wages? Is their permanent injury? And other considerations such as that. The third factor to help determine a strong liability personal injury case is coverage. Normally this involves insurance coverage. How much insurance does the offending person have? The State of Nebraska only requires drivers to carry $25,000 in liability insurance coverage. Many times a driver may carry $100,000 or $500,000 in coverage. An umbrella policy may also exist as well as uninsured or under-insured motorist coverage. Under-insured coverage is insurance you carry on yourself that will be used in the event that the person who caused the accident or injury doesn’t have enough coverage in their policy to pay for all of your damages. This is a very useful insurance to have and carry. I highly encourage my clients to carry as much of this these coverages as they can. As an attorney, when a client is asking me to evaluate at how strong their case is, I evaluate the case based on those three factors. How strong is your liability fact? Are the damages large or extensive? How bad are the injuries? How high the medical bills? And how much insurance coverage is available to cover those damages? These are all questions that a seasoned personal injury attorney, such as myself, will explore to evaluate the merits of a strong case. If you have been involved in an accident, what should you look for in a lawyer? It is important to evaluate a lawyer for their past experience in handling personal injury cases as well as experience in dealing with insurance companies and insurance coverage rules in Nebraska. Many times I have helped reduce the subrogation amounts that insurance companies offer. This allows me to help my clients put more needed money into their pockets for expenses related to their accident. This skill takes experience dealing with all the different factors of a personal injury case. The outcomes that a client can expect varies from case to case and different cases take different amounts of time to resolve. Do not neglect to get your medical treatment if you are involved in an accident. You’ve either got to get your medical condition resolved or get to the point where the medical treatment you have had is the best improvement you can have or to the point where you reasonably expect a better outcome in the future. 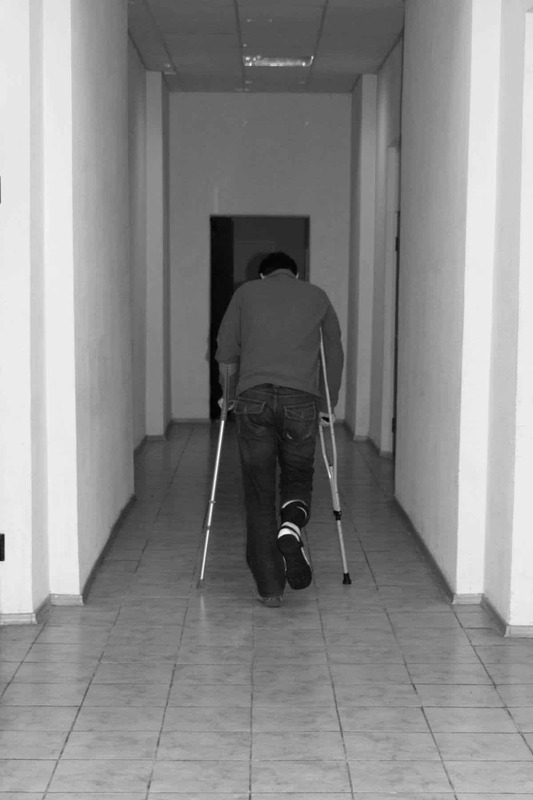 By this time, a client is aware if there is a permanent injury and that compensation will be needed. A thorough evaluation of these 3 factors goes into determining if a potential client has a strong personal injury case. If you have any questions feel free to contact me at 402-423-3200 to talk about your case. Thank you. Why buy underinsured Motorist Coverage?